World Treasures Music spoke to Graham Luckhurst and Gareth Stephens of Mr Bongo. It’s an encounter that WTM has been trying to arrange for months! Such is the workload of such esteemed and world renowned diggers, while also running a prolific label and expertly curated shop (based in Brighton, UK). Graham and Gareth co-compiled the most recent Mr Bongo Record Club: Volume Two compilation. The label has lots of new stuff out right now and there’s always more in the pipeline with this legendary label. They’re a tight crew who have been in it from the beginning. WTM – How have your nights/mix series been going? Anything coming up? We’ve been spinning a LOT this year – all over Europe, which has been amazing. Just got back from an event at Rappcats in LA with Egon (Now Again) and a lot of the West Coast peeps, where we celebrated the India reissue and sold records for two days. We’re running co-promoted events with Jazz Cafe and Patterns in Brighton and intend to do a lot more of those next year. Our two-hour Solid Steel mix will drop very soon. The Mr Bongo Edits series is also nearing completion. WTM – How does the Record Club compilation come about? It came about from our radio show of the same name, where we play completely across the board – music we love from our own collections. We’ve had guests including Nick The Record, Leon Vynehall, DJ Okapi, Jameszoo and Django Django, among others. ‘Mr Bongo Record Club: Volume Two’ features music on heavy rotation at Mr Bongo HQ. WTM – What have been the major finds of recent months? The private press album by Arthur called Joy – a find by Mark GV Taylor – has been causing a bit of a stir. The track So Close To You is incredible. Also, J. B. De Carvalho ‎E Seu Terriero has been getting spun a lot since Dave picked it up in Brazil. We have a Solid Steel mix dropping very soon which should turn some heads… Mr Bongo Record Club Volume Three of course! A new Ebo Taylor record in March next year. Burner & Cartier reissue, Ebo Taylor & The Pelikans reissue and Luis Perez mystical 80’s electronic psyche LP from Mexico. More 45’s. WTM – Who have been your artists of the year? 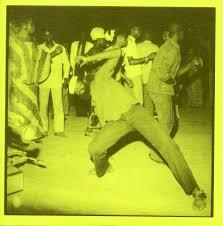 ‘The Original Sound Of Burkina Faso’ is a double vinyl compilation and is out now. 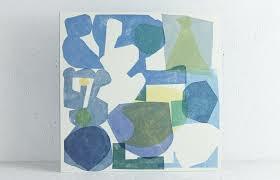 Vels Trio, Gaby Hernandez, Maria Rita, Candeias, Tenderlonious/Ruby Ruston and the whole UK jazz scene has been on fire. Also Brighton band Squid are one to watch for sure. Dave was very inspired by the work in compiling The Original Sound Of Burkina Faso and The Original Sound Of Mali compilations, where he discovered tons of new music. WTM – How is your time managed between the shop, label and discovering? Ha! There are a few of us here and we make it work nicely. David, Gary and Gareth do the bulk of the digging and travelling and the rest of the dudes run things from Brighton HQ. 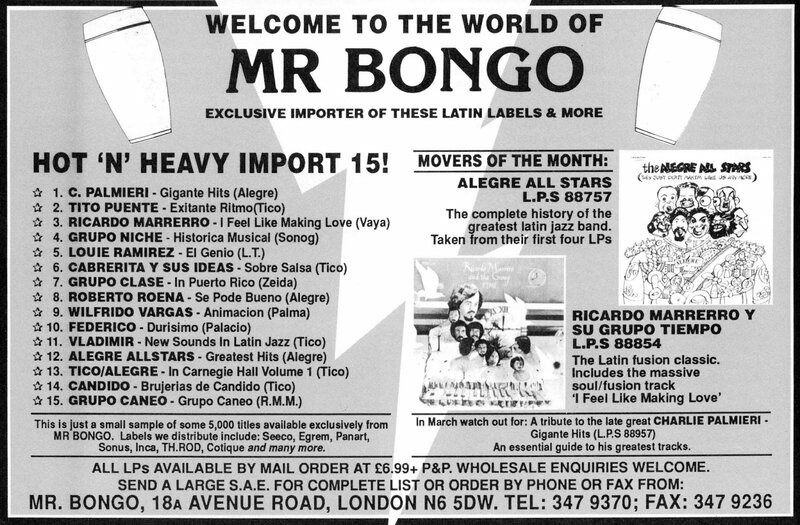 A Mr Bongo promo leaflet for the shop from 1990. WTM – Which LPs have you been proudest about reissuing? 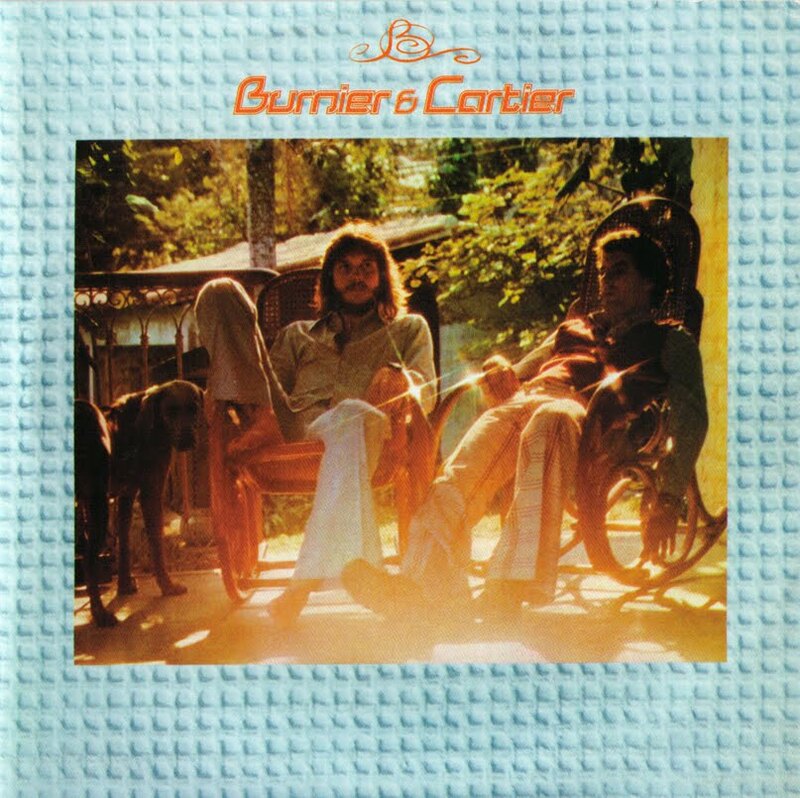 Arthur Verocai, Pedro Santos’ Krishnanda and Gal Costa’s India were very special. Visit The Mr Bongo shop. 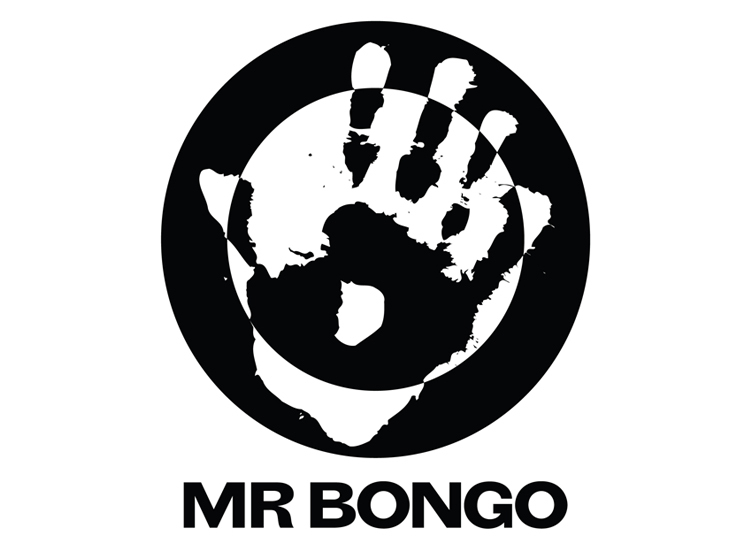 Listen to Mr Bongo Record Club mixes and more at Mr Bongo’s Mixcloud stream.